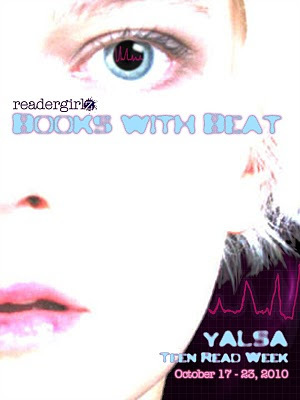 Thanks to Holly Cupala for creating this poster for readergirlz! Now grab yourself a YA novel this week. © 2019 Justina Chen All Rights Reserved.